A demonstration calling for an end to nuclear power in Belgium has been called for 26 April to commemorate the 33rd anniversary of the Chernobyl disaster. The demonstration will begin at North Station in Brussels from 15.00 and will -head towards the Engie-Electrabel headquarters, where demonstrators will lay on the ground for one minute, signalled by sirens. 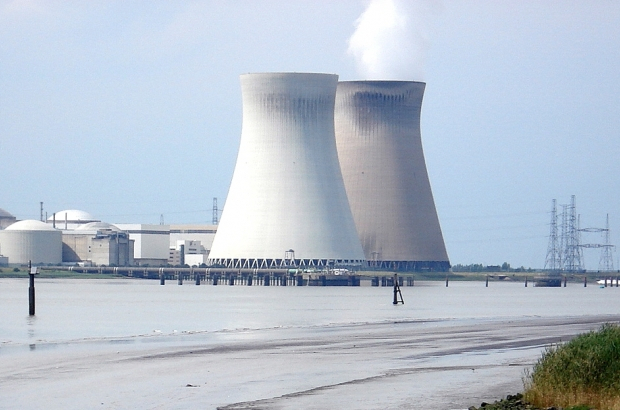 According to organiser Francis Leboutte, from the End of Nuclear group, Belgium's nuclear power stations are in a dire state. Cracks have been discovered in two reactors - while three others have been in use for more than 40 years, making them increasingly at risk of an accident. There is also a corresponding event being held in Cologne by the groups End of Nuclear and Anti-Nuclear Awakening.